Lavern Peplinski, 87, of Wyndmere, ND passed away on Monday, August 13, 2018 at Sanford Medical Center in Fargo, ND. Visitation will be held on Saturday, August 18, 2018 from 10:00 am to 11:00 am, followed by the Mass of Christian Burial at 11:00 am at St. John the Baptist Catholic Church, Wyndmere. Burial will follow the service at St. John the Baptist Catholic Cemetery. 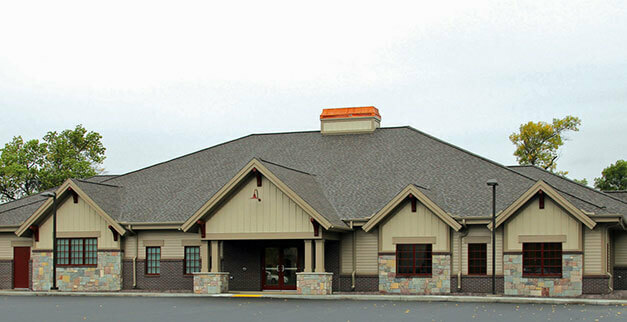 Arrangements have been entrusted with Vertin-Munson Funeral Home, Wahpeton. Lavern Ray Peplinski was born on March 21,1931 in rural Cayuga, ND, the son of Theodore and Irene (Rybus) Peplinski. He attended school at the Rural Consolidated School in rural Cayuga. He was united in marriage to Shirley Orth in March of 1957. The couple lived in rural Rutland, ND until they moved to rural Lidgerwood, ND to farm and raise livestock. The couple adopted two children, Edgar and Barbara, and raised their family together until Shirley passed away from cancer. Lavern remarried Audrey Joan Berger of Fargo, ND in May of 1983. The two continued to farm in Lidgerwood and raised their blended family together. After retiring from farming, Lavern worked at Minn-Dak and the Richland County Weed Board. 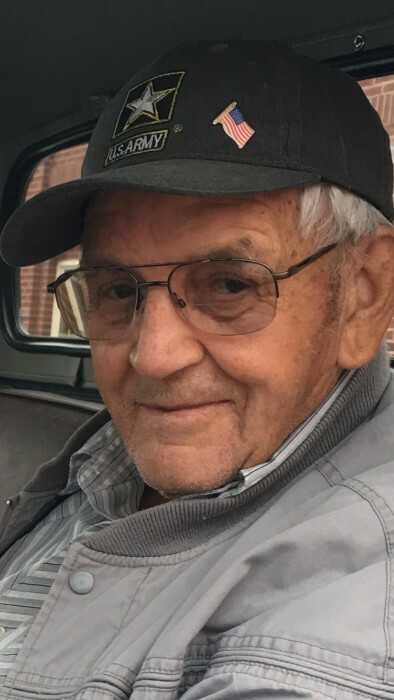 Lavern enjoyed spending time with his family and friends, dancing, playing cards, fishing, spending time at the lake, and in the last years traveling with his daughter Nancy and son Edgar. Lavern was preceded in death by his parents, Theodore and Irene Peplinski; his first wife, Shirley; second wife, Audrey; daughter, Barbara; sister, Leona (Lyle) Copeland; and a brother-in-law, Willmar Nelson. He is survived by a son Edgar, Fargo, ND; three step-sons, Alan (Sharon) Berger, Bismarck, ND, Kevin (Karla) Berger, Fargo, ND, and Keith (Sheila) Berger, Fargo, ND; two step-daughters, Susan (Mark) Sellin, Hawley, MN and Nancy (Brad) Zachow, Wyndmere, ND; seven grandchildren, Matthew, Nickolas, Jordyn, Jarod, Devyn Ray, Lauren, and Reagan; a brother, James (Marion) Peplinski and sister, Revenia Nelson, both of Lidgerwood, ND; and many nieces, nephews, and family members. There's still time to send flowers to the Visitation at the St. John the Baptist Catholic Church from 10:00 AM to 11:00 AM on August 18, 2018.